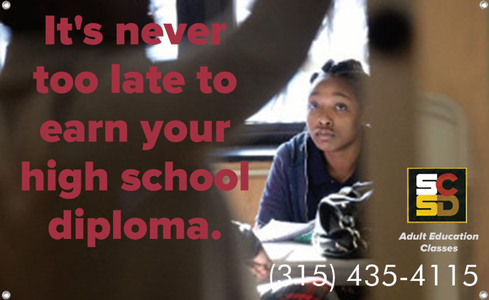 Want to know if you are ready for the High School Equivalency (HSE) exam? Have a diploma but want to brush up on reading or math skills? Want to improve your English language skills? 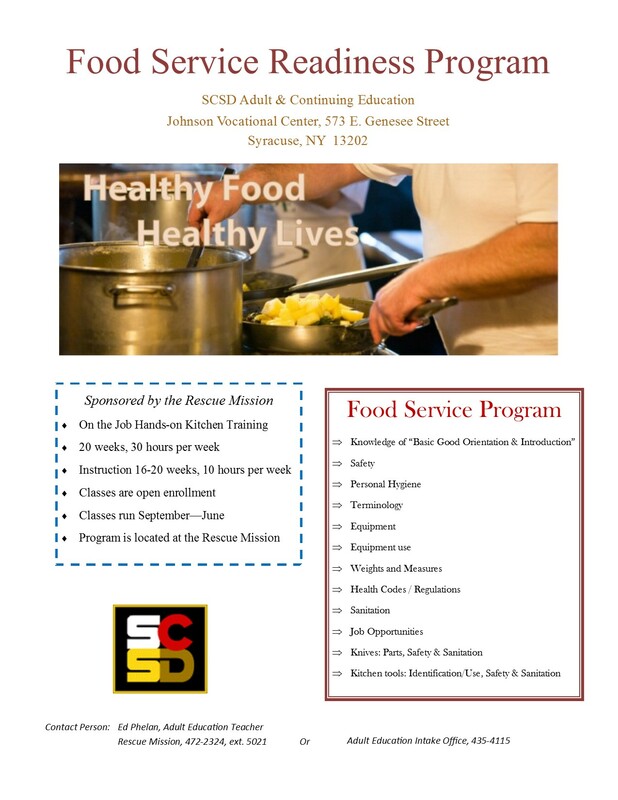 Want to enter a career training program? Want assistance with creating a resume? Want to gain skills to improve your job? Want to be able to help your children with their homework? 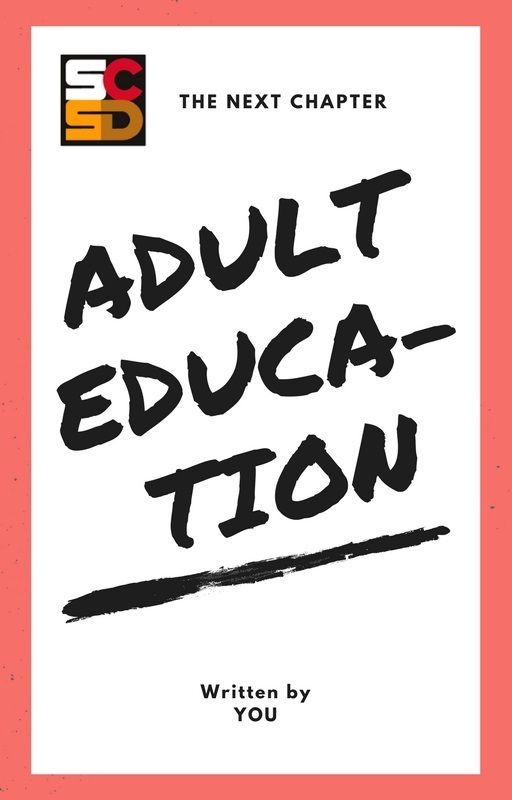 What can Adult Education do for me? The programs in our Adult Education program are designed to assist you in the development of your skills and knowledge for today’s workplace. The HSE Program is available on a full or part time basis to accommodate your busy schedule. We also offer the HSE program in satellite sites around the city if traveling downtown is not convenient. If you need to study at home, we offer HSE Distance Learning Home Study Programs. Whatever your circumstances may be, we will work with you to achieve your goals. The Syracuse Literacy Zones are Working for YOU! 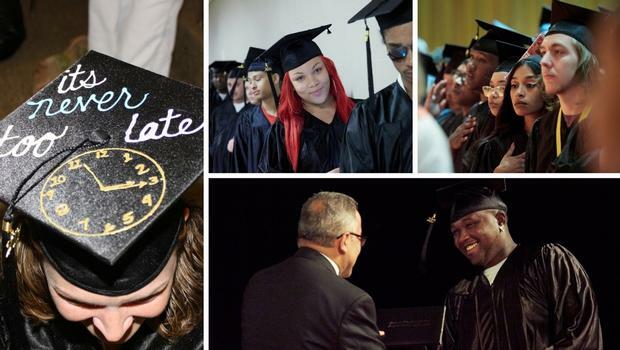 We continue to work hard to serve adults and their families as they pursue their education, career and family goals. We currently offer HSE classes at the North and the South Family Welcome Centers, and can assist students in entering the class that is right for them.